The George Hotel Manzini. 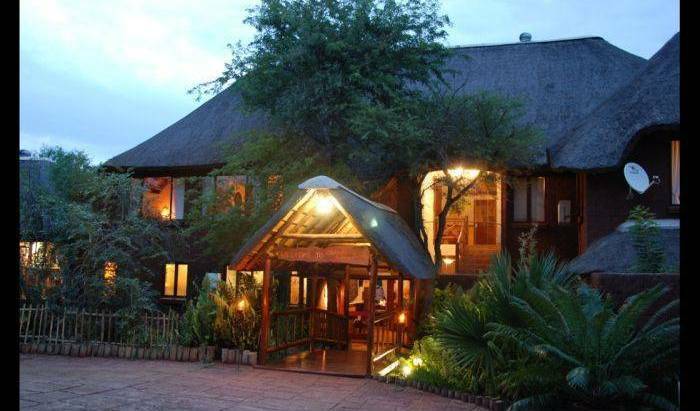 This established hotel is the quintessential accommodation choice when visiting Swaziland. 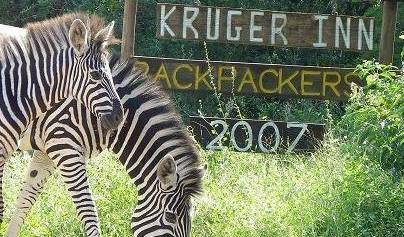 Homely, Arty & Fun hostel in Nelspruit who offers awesome 1-3 day Safari packages into Africa's Jewel: The Kruger National Park. Double bed with mosquito net. Side table. Ceiling fan. Ensuite with shower. 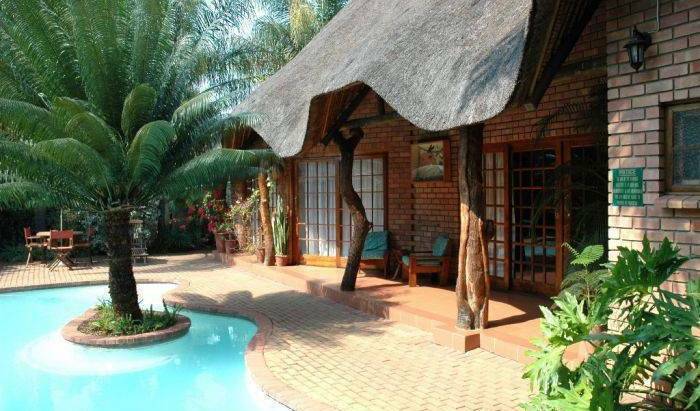 Tiled floor with Thatch roof. Log cabin with 2 single beds. Air conditioned. Ceiling fan. Ensuite with shower. Double bed and 2 wall mounted single beds. En-suite with shower. Ceiling fan. 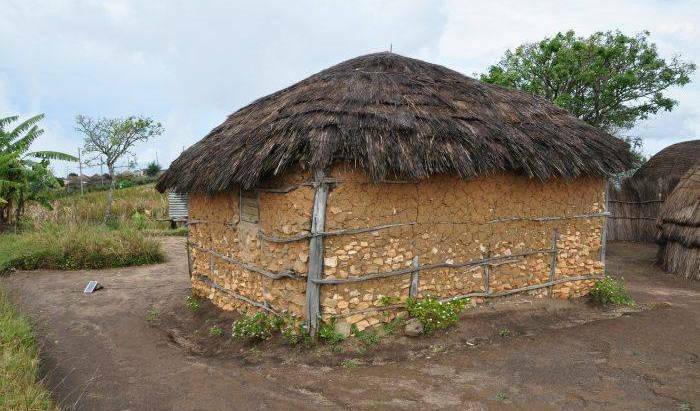 Tiled floors and Thatch roof. Luxury large unit with Double bed and two single beds. Private patio and large luxury en-suite with shower. Slate tiled floors. Large log bunks. Standing fan. Tiled floors. Seperate toilet and Shower room. En suite with air con, TV, tea/coffee making facilities and mini bar. With garden or pool view. En suite with air con, TV, mini bar and tea/coffee making facilities. pool or garden view. En suite with air con, TV, tea/coffee making facilities and mini bar. With garden view. En suite with air con, TV, tea/coffee making facilities and mini bar. With garden view. 3 separate beds, including bunk bed. Open plan, upstairs room. En suite with air con, TV, tea/coffee making facilities and mini bar. 5 separate beds including bunk bed. The room is very basic but very comfortable , its a great experience. All our bedding is on the floors, the interior very basic just like the local people's home. 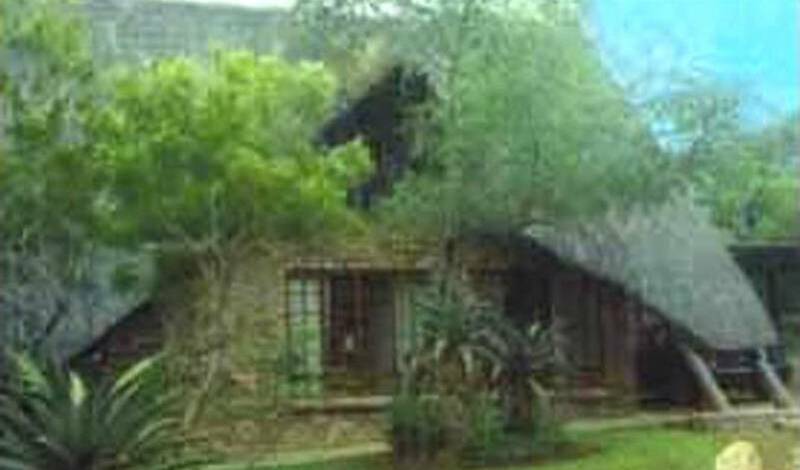 Each chalet is equipped with tea/coffee making facilities as well as a mini bar air-conditioner overhead fan, mosquito machines, safe, 200 percale lenin and 2 en-suite bathrooms. All suites are equipped with mini-bars tea/coffee facilities air-conditioning overhead fans mosquito machines safe, 200 percale lenin and en-suite bathrooms. Victorian style bedrooms complimented by antique brass beds, washstands, Victorian ball and claw baths.